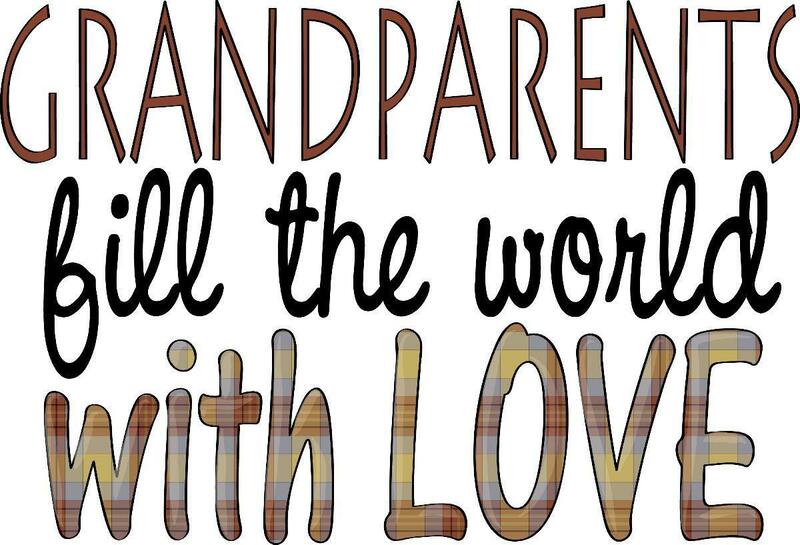 On Sunday we will be celebrating our grandparents! Invite aunts, uncles, moms, dads, brothers, sisters, and, most importantly, grandparents. 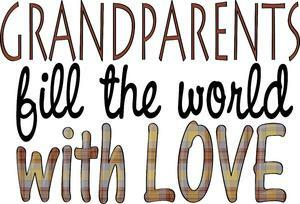 Thanks to the generosity of our Parent Association, on Sunday we will be celebrating our grandparents! Invite aunts, uncles, moms, dads, brothers, sisters, and, most importantly, grandparents. At 9:30am we will begin with Mass in the Bishop Alemany Chapel, followed by a delicious and filling brunch. Please join us in this wonderful day of creating memories with those who sacrificed to raise us into the Bishop Alemany families we are today. Tickets are only $10 ($15 at the door). A table of 8 is only $75. Please order your tickets now so you can save $5/ticket plus another $5 if you purchase a table of 8.